Vitamins for psoriasis may not be something that you would find yourself familiar with. Apparently, more attention is being paid to vitamin D and how the deficiently of it can lead to incurable skin disorders like psoriasis. Psoriasis vitamin D connection can be translated into a treatment approach that is worth investigating. According to a recent study, it has been found that people suffering from psoriasis are likely to be vitamin D deficient. Indeed, it has been observed that dermatologists often recommend such patients to spend considerable amount of time under the sun every day. 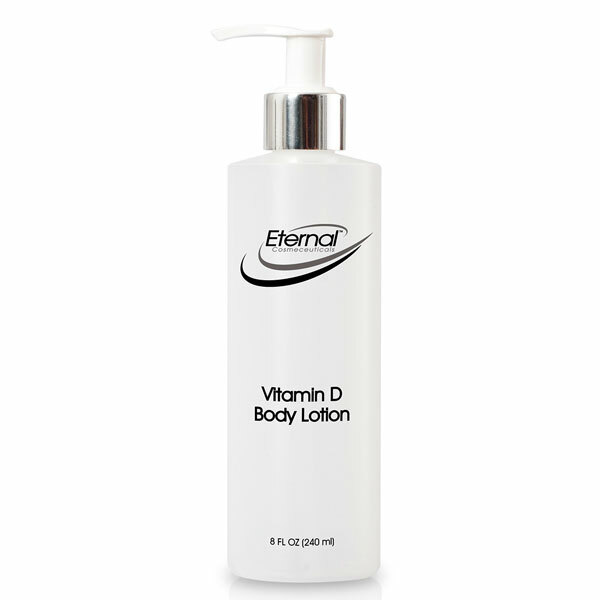 This is to ensure that the skin gets plenty of vitamin D to control the condition. Nevertheless, it is not a good idea to get your vitamin D from aggressive exposure to the sun. Too much exposure to UV rays can cause a lot of other skin problems, with skin cancer being the worst of all. So what should you do to supply your body with necessary dose of Vitamin D? Let’s take a look at 7 alternative sources of Vitamin D that can help you get rid of your psoriasis in a safe and effective way. 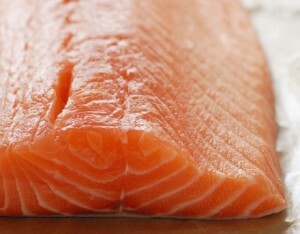 If you’re not a vegan, then this is the best way to obtain vitamin D. Fattier fished like trout, eel, salmon and mackerel are considered to be a great source of vitamin D. A bowl of fish salad, fish fry or fish curry can actually help you fulfill your daily dose of 600 IU of vitamin required by your body. Eating a good quality fatty fish benefits your heart, as well different kind of skin conditions causing psoriasis. However, if you’re pregnant or nursing, it is advised to be careful with your total consumption of fish because of high mercury content. On the other hand, fresh fish like tuna or sardines are also a good way to obtain sufficient Vitamin D. A light tuna can contain approximately 150 IU of vitamin D.
Remember your mom running behind you with a glass of milk? Most children hate drinking milk and some are even lactose intolerant. 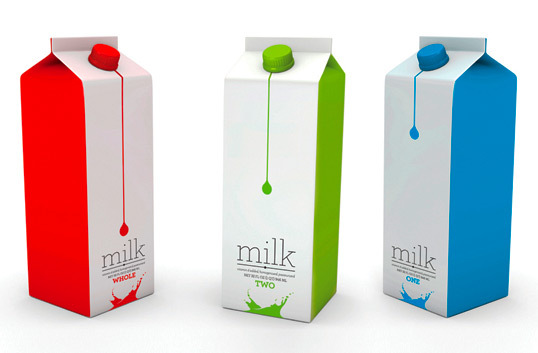 In either of the condition, people usually avoid drinking milk. If you haven’t had a glass of milk in years, it’s time you start to have one every day. A glass of milk every day can benefit your body in numerous ways including your psoriasis. An eight ounce of milk can provide about 100-125 IU of vitamin D. Whether you choose to drink non-fat, reduced fat or while milk, the quantity of vitamin D will be intact in all forms. Those who are allergic to cow’s milk may consider opting for soy milk, rice milk and almond milk. When it comes to picking a juice carton, there are thousands of brands to choose from. Look for brands that have been fortified with Vitamin D. A fortified glass of juice provides 100 IU of vitamin D. It has been proved that Vitamin D is effectively absorbed by the body when taken in a liquid form. 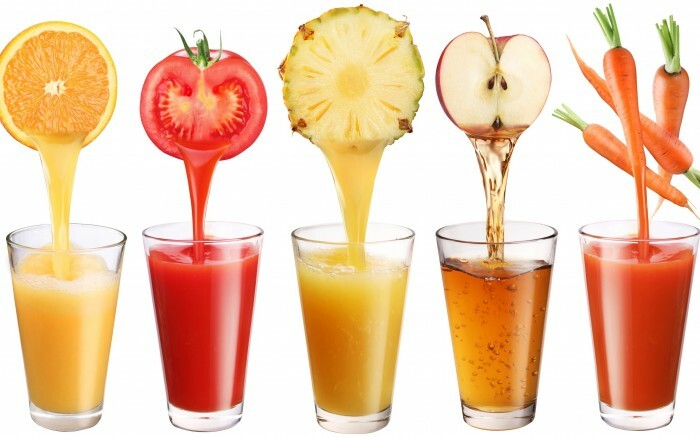 You may choose to drink any flavor juice or energy drink. Just make sure the carton or can specifies clearly the content of fortified Vitamin D present in it. Not many people know that apart from providing protein and other essentials daily nutrients, eggs are also a rich source of vitamin D. So, you should start eating the fatty yolk too as it contains all the vitamin D required for your body. 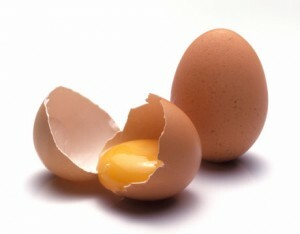 However, don’t go overboard with eggs everyday as they can trigger bad cholesterol. Remember eggs are not just meant to be for breakfast. You can include them in your lunch and dinner as well. Your kitchen has all the secret elements for a healthy body displayed right in front of you. Fortified cereals are another good source of Vitamin D enough effective to treat psoriasis. The best way to eat them is with hot milk. For example: a packet of oatmeal will provide you with 154 IU of vitamin D, when taken with hot milk. It is advised to read the label carefully to determine the total content of Vitamin D for each serving. This is the simplest way to fulfill your Vitamin D deficiency. If you aren’t fond of eating fish, drinking milk or eating green vegetables, it’s best you divert your focus to supplements. There are thousands of brands manufacturing over-the-counter supplements. You can consult your doctor or simply pick any vitamin D supplement with recommendations of people who are already using any. Just make sure you don’t overdo with the supplement. Taking one or two pill a day is enough to maintain the right vitamin level in your body to fight psoriasis. Excessive amounts of vitamin D in your blood can actually affect your blood pressure, muscles and cause gastrointestinal problems. Psoriasis affects the upper layer of the skin, making it dry, flaky and painful. In most cases, it is advised to keep the skin moist and clean. In order to make sure that the affected part of the body gets enough vitamin D, it is recommended to opt for moisturizing lotions with vitamin D. There are plenty of ointments, body lotions and creams that work best to treat dry psoriasis skin. However, some of them might also make you sun sensitive, but it is always advised to consult your dermatologists if you are suffering from most severe form of psoriasis. It should be used as often and for as long as your doctor prescribes. Knowing that the right form of vitamins for psoriasis can actually help you get rid of your skin problem and also prevent the outbreak for a long time can be a boon. Psoriasis vitamin D is the best alternative to combat the condition in a safe and effective manner. In most cases it has been observed that people who maintain a correct balance of vitamin D in their body are less likely to suffer from the outbreaks as compared to the ones who are not aware. Now that you have the right information, you can start planning your routine accordingly.